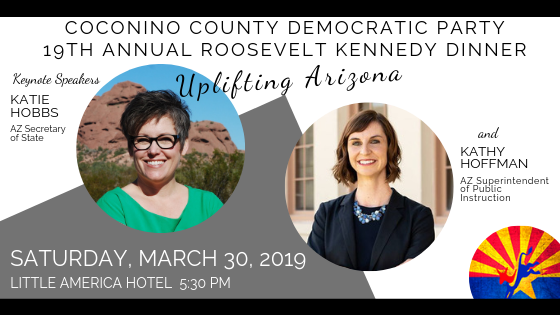 It’s time to buy your tickets for the Annual Roosevelt-Kennedy Dinner. After this week, Little America raises our price per head and so we need to raise the ticket prices! Posted in Latest News and tagged Roosevelt Kennedy Dinner.